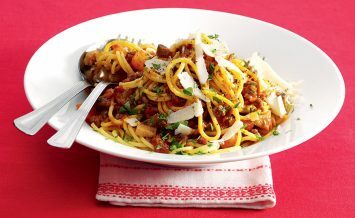 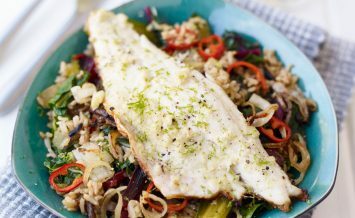 Fish is filling, healthy and easy to cook – perfect for a weeknight dinner. 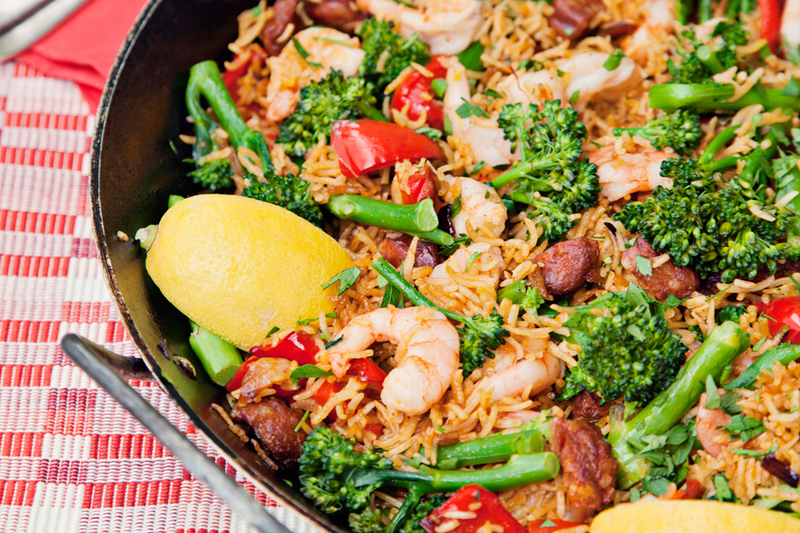 From salmon to cod, there’s plenty of variety to be had. 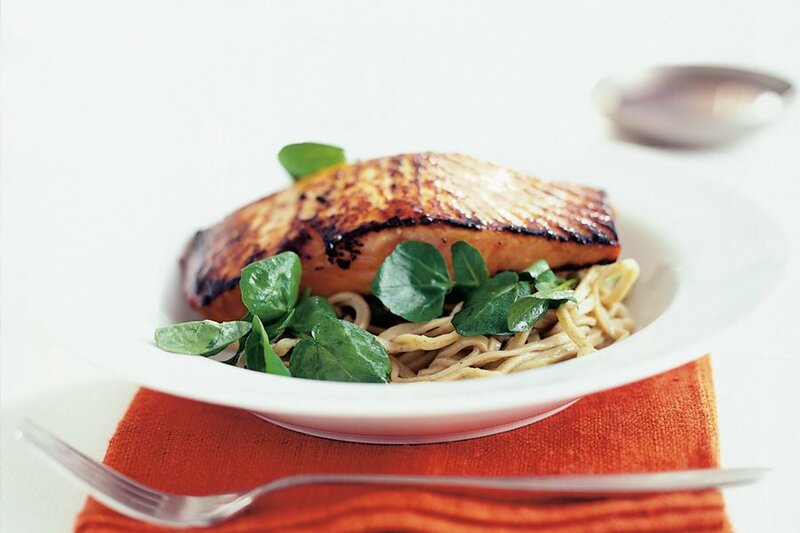 Crisped Salmon with Watercress and Soba Noodles is a very simple but tasty dish – marinated salmon, served on a bed of flavoursome soba noodles – who needs a takeaway? 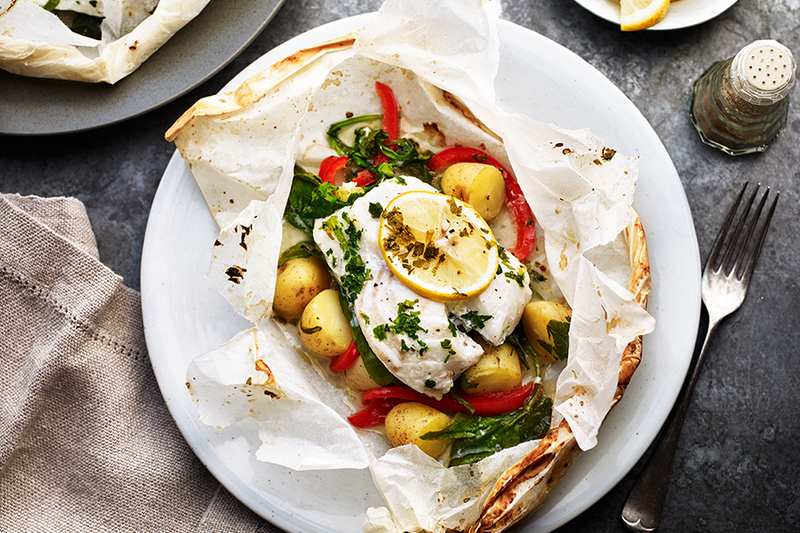 Enjoy all the decadence of French food at home with this quick and simple cod en papillote recipe with baked new potatoes. 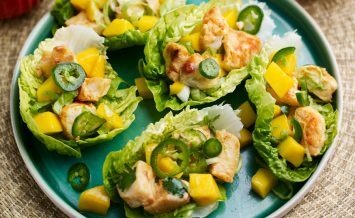 Steamed together in its own parchment casing, this dish is aromatic and flavourful yet still healthy enough for a weeknight meal. 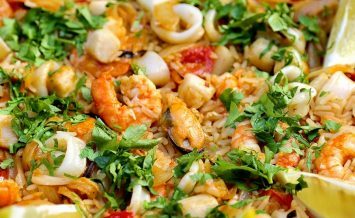 This colourful paella is easy to make, and mildly spiced with saffron – perfect a midweek family meal. 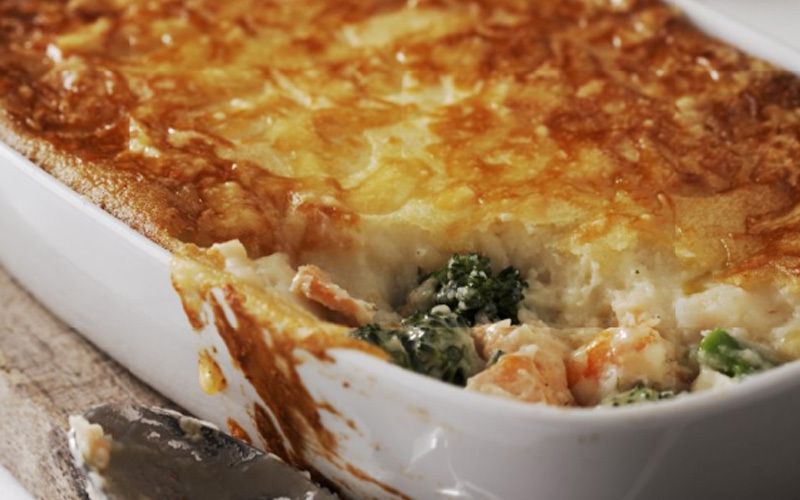 This creamy, comforting seafood pie is wonderfully versatile, as it’s simple enough to serve as a family supper or Sunday lunch, yet impressive enough to serve as a dinner party main course.